n this last decade, a multitude of proposals, such as hardware or software, have burst strongly into the market and, therefore, in our daily life. Such proposals assist us in organizing efficiently our professional projects. Hardware: Computers are increasingly lighter and movable. Tablets, notebooks and Smartphones let us bring the office along. So, traditional agendas, which.... are thick and heavy with rings or thick spine with address book with holidays, saints, lunar datum… with maps or time zone... are not so necessary anymore, as we can easily look up all these additional details in our mobile phone, tablet or computer. 1. The belief that hand writing is not going to disappear, as there will always be this moment in which one prefers, for several reasons, to take notes by hand, using a pen, a fountain pen or even a pencil; writing and wiping it off. 2. The understanding that we had to “clean” the agendas and notebooks of contents and only leave what was strictly necessary to write: Blank space! 3. The understanding that there are moments in which people and professionals need to visualize, express and even “feel the time”, as well as plan the topic or project in which they are working. 4. The understanding that teamworks that share projects have also moments in which they prefer to share the project development in a visual way and “feel the time”. Moreover, they might also prefer to write or take notes in big panels on the wall for every one to see instead of doing it in a screen. Octàgon Design has participated as an exhibitor at the recent edition of Maison Objet Paris, from 23rd to 27th January 2015, in Hall 6 "Accessoires Maison." We had the opportunity to present our new products to customers and visitors. Thanks for visiting us. We are very pleased for the success achieved. We will be there again in the next edition! CUBE, the new collection is coming! We will present it in late January at Maison & Objet Paris. Can’t wait to have them? Be patient! We will announce the start of the sales only a few days after the fair. So ... pay close attention to the news coming soon in this blog. Octàgon Design was recognised during the ceremony of the Design Management Awards Award 2014 celebrated on the 20th of November in St. Etienne (France). The award ceremony took place at the Cité du Design Centre in St.Etienne. 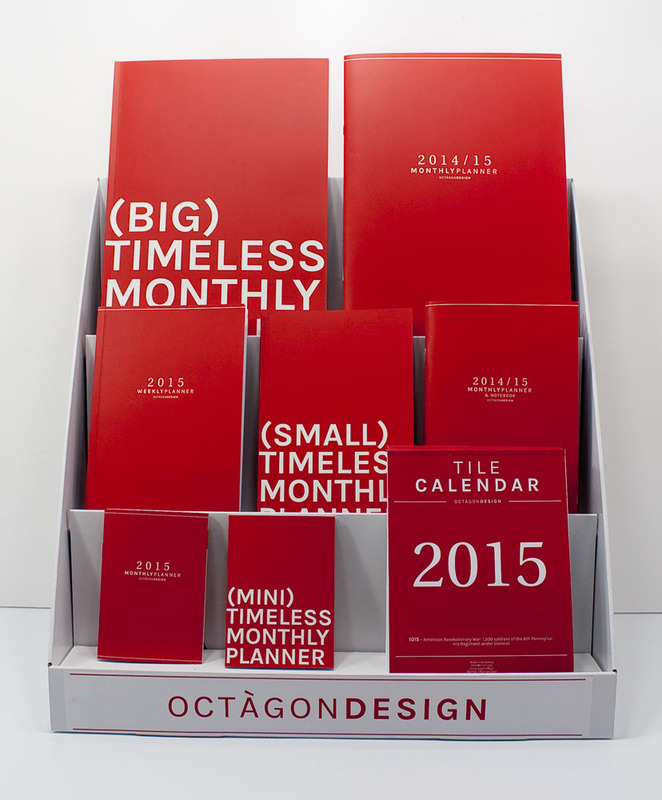 Octàgon Design got an Honourable Mention as ‘Best management of design in a micro-size company’. The DME Award competition is the first of its kind to award the management contribution of successful design, and provides a review of the current state of the art of design management for managers, designers and researchers to learn from. The DME Awards have already been referred to as the 'Oscars for design management', being recognition of excellent quality and successful design management. Entering the DME requires the submission of a poster that summarises each organisations approach to managing design that is then assessed by independent experts. This year’s judges were Carole Bilson, President of the Design Management Institute (USA); Les Wynn, Head of the European Experience Design Team at HCL (UK) and Roel Stavorinus, an experienced design management consultant who’s clients have included several previous DME Award and a Red Dot winners (Netherland). Octàgon Design join a prestigious group of Spanish winners and Honourable Mentions recognised at international level during the last years, such as Marset, Cricursa, Camper, Gandia Blasco, Roca, Chocolat Factory, Metalarte, Escuela de Arte Superior de Diseño de Logroño, Figueras International Seating, Estiluz, Lékué, nanimarquina and Teixidors among others. BCD Barcelona Design Centre is the Spanish partner of the Design Management Europe Award, which aims to recognise European businesses and organisations who successfully integrate design in their management, processes and strategy. A man with a violin head. Paper Notebooks vs. Smartphones. A conquest's history. They said that Albert Einstein was a man ahead of his time and today we could prove it. We have come across a photo where he is seen smoking a pipe and with a "HORIZONTAL CALENDAR" on the table, sixty - four years before its existence. Surprised by this finding, we just can shrug our shoulders as a sign of uncertainty and, again, we give him credit right when he reminds us that time is relative. We were very well represented in the showcase at Pepa Paper in Barcelona. We love it!